OH HAPPY DAY!!! 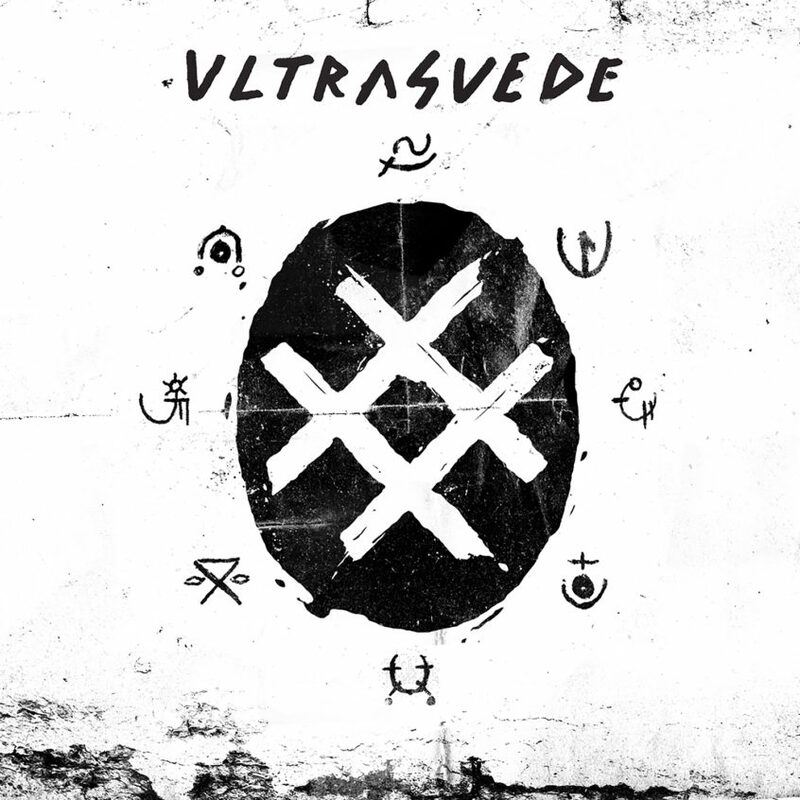 The Ultra Suede album is officially out RIGHT NOW on Doomtree Records and available on all streaming platforms for each and every one of you to enjoy. 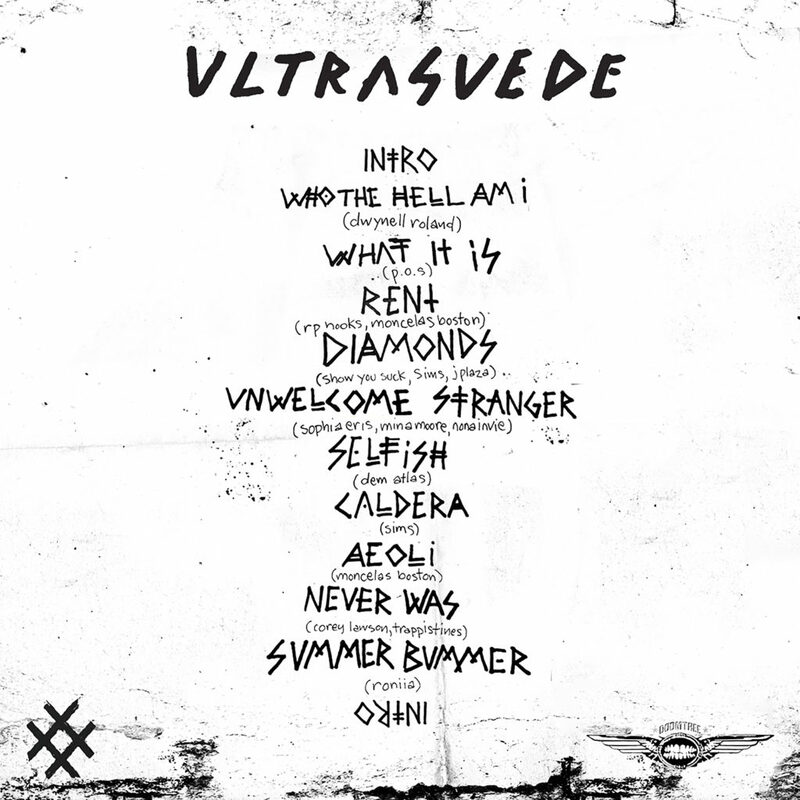 Check out the art and massively stacked tracklist below. And go bump the hell out of this thing right HERE or at some of the players below. 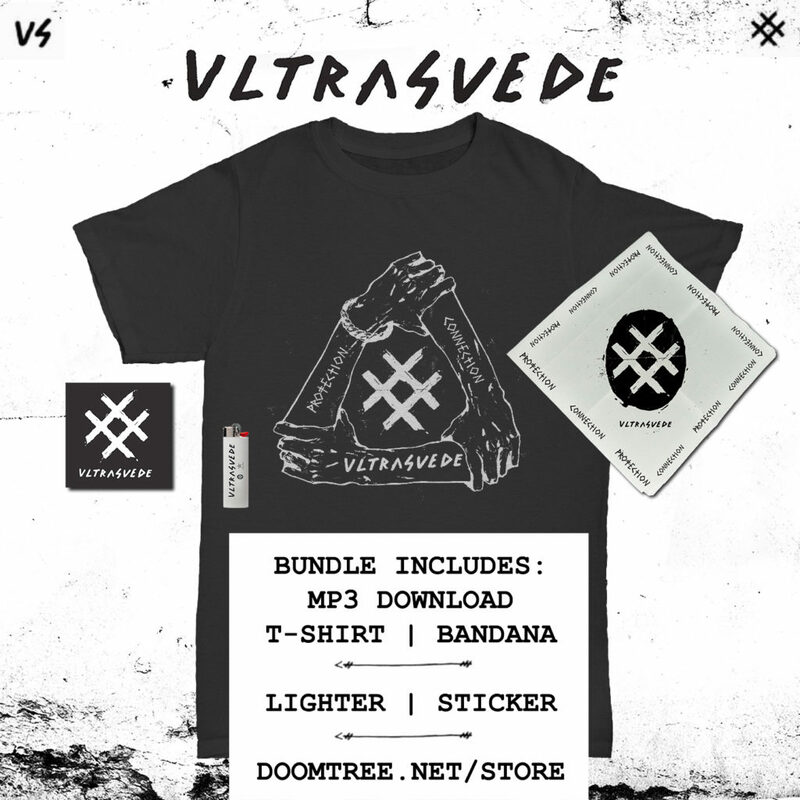 And make sure to pick up this brand new Ultra Suede merch pack that includes a t-shirt, bandana, lighter, sticker, and free download of the entire album.